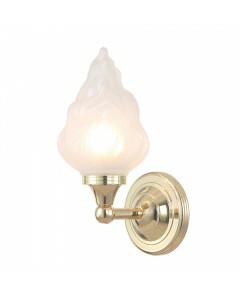 This Austen1 bathroom single wall light is hand made from Solid Brass material and finished in a shi.. 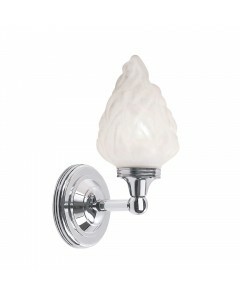 This Austen1 bathroom single wall light is hand made from Solid Brass material and finished in Polis.. 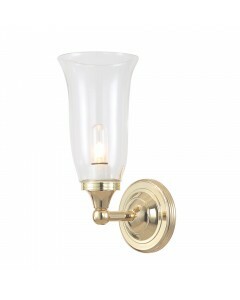 This Austen2 bathroom single wall light is hand made from Solid Brass material and finished in a shi.. 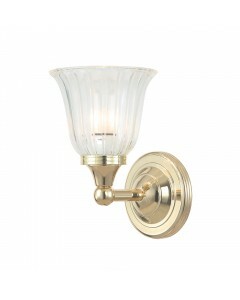 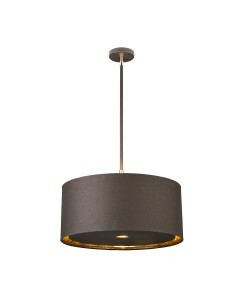 This Austen2 bathroom single wall light is hand made from Solid Brass material and finished in Polis.. 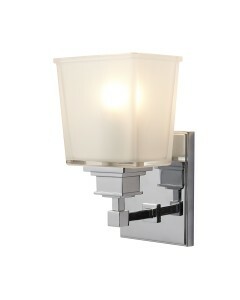 This Austen3 bathroom single wall light is hand made from Solid Brass material and finished in a shi.. 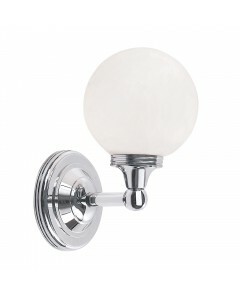 This Austen3 bathroom single wall light is hand made from Solid Brass material and finished in Polis.. 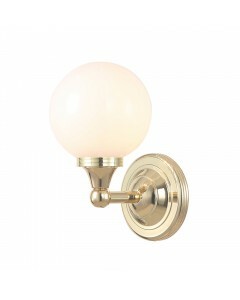 This Austen4 bathroom single wall light is hand made from Solid Brass material and finished in a shi.. 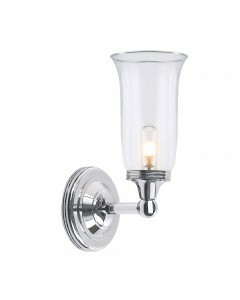 This Austen4 bathroom single wall light is hand made from Solid Brass material and finished in Polis.. 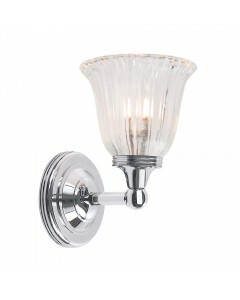 This Aylesbury 1 light bathroom wall light has strong defined lines with its Polished Chrome back pl.. 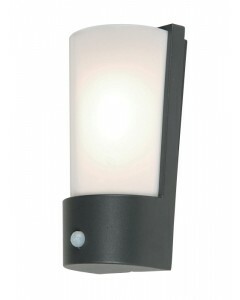 This Azure Low Energy 1 light outdoor security wall light has a built in PIR (Passive Infra Red) sen.. 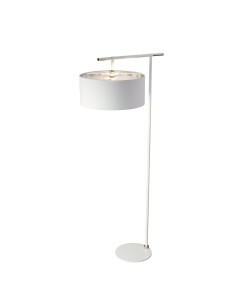 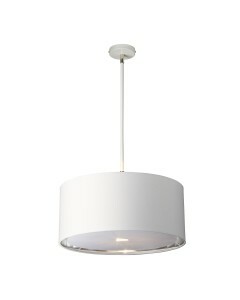 This is the Balance 1 Light Floor Lamp in White/Polished Nickel Finish Complete With Shade.. 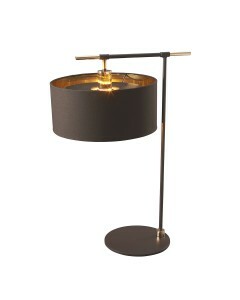 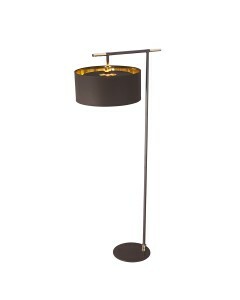 This is the Balance 1 Light Table Lamp in Brown/Polished Brass Finish Complete With S..